The Sunshine State may be best known for its great weather, Mickey Mouse and a plethora of family-friendly theme parks, but it isn't shortage on the offbeat either. 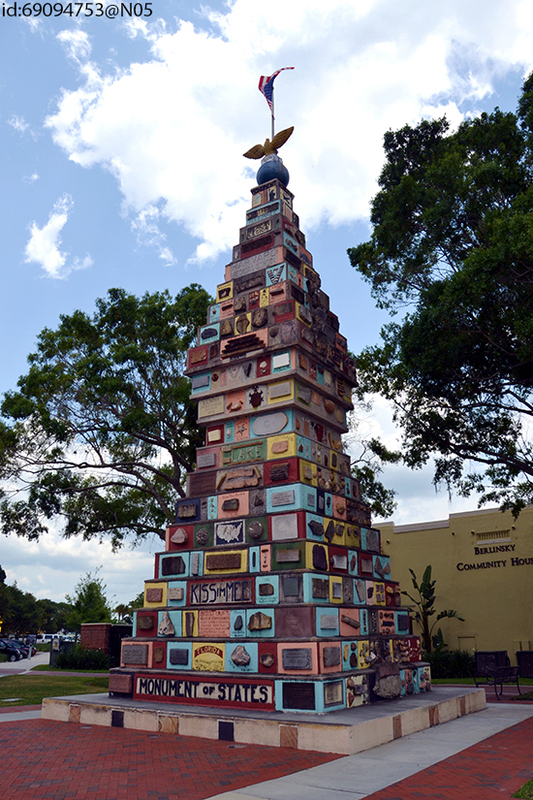 We’ve been finding out all about Florida’s weird, wonderful, quirky, interesting and downright bizarre attractions – here’s a handful of our favourites to add to your itinerary. This fantasy world was hand-carved from coral rock by one man over a period of 28 years. We don’t know how he did it either. Sea sponge jewellery, a sponge show and the world’s largest selection of natural sea sponges – what more could you want from a sponge-filled attraction? 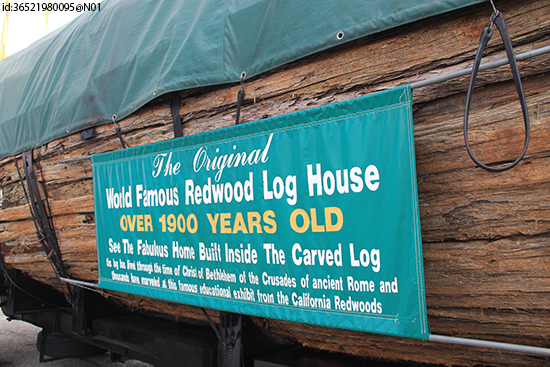 Back in the 1930s, a Californian lumberjack took shelter from a storm inside the trunk of a giant redwood. Idea: turn it into a home! After surviving the tempest, the man – Jim Allen – bought his own section of redwood, hollowed it out and transformed it into a three-room home, in which he lived for seven years. 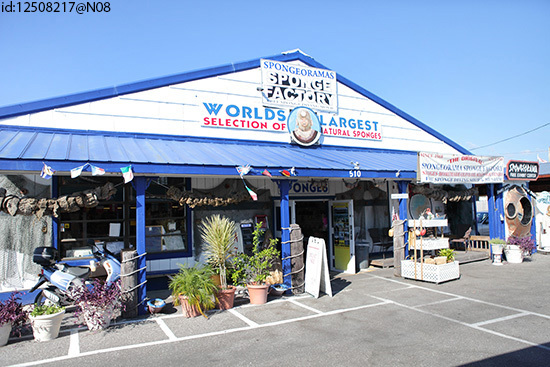 The attraction is now owned by Allen’s granddaughter, Jamie, and although it’s based in Tarpon Springs, it is often being toured around North America. 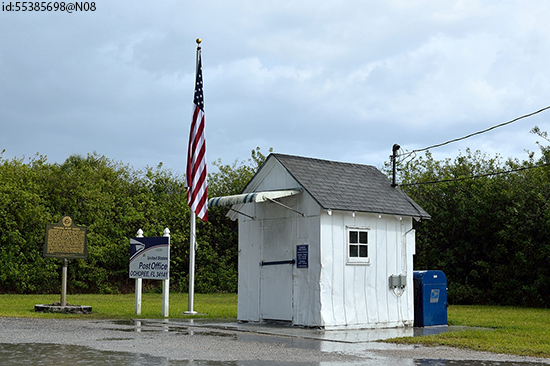 Send your postcard from the tiniest post office in the United States and get it stamped with the famous Ochopee post mark. It makes for a memorable and simple souvenir that won’t break the bank. This 40-foot monument is a towering tribute to America’s unity, built from stones from each state, and was erected shortly after the attack on Pearl Harbour in WWII. Look closely and you’ll see more than rock: some states sent meteorite fragments, fossils, stalagmites and even bone. 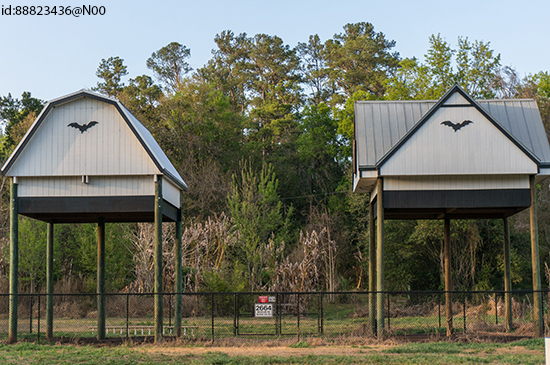 These are the world’s largest occupied bat houses. Visit at prime time – just after sunset in spring and early summer – and you should spot Brazilian free-tailed, southeastern bat and evening bats. 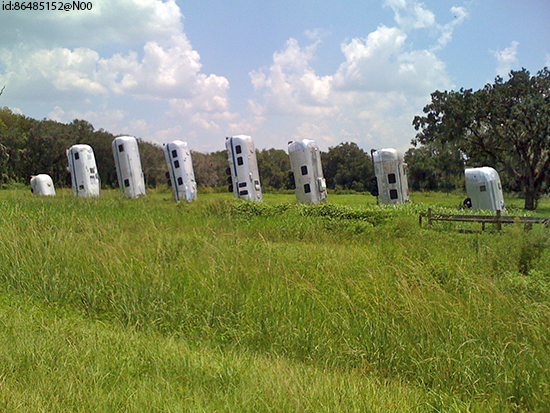 Seven and a half Airstream trailers planted upside-down in the ground – what more could you want from a roadside attraction? This one sounds pretty normal, right? Well it’s not as normal as you might think. 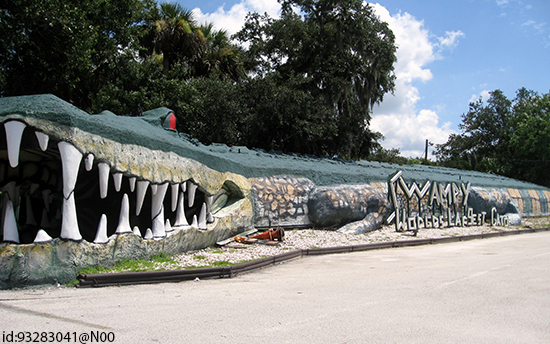 In fact, it's actually home to Swampy, the world’s largest (fake) alligator. Because, why not? 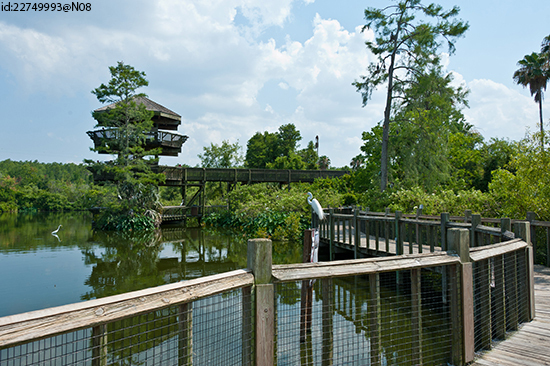 Sticking with the alligator theme – have you ever wanted to zipline above some ravenous ‘gators? Well now’s your chance. Gatorland celebrates everything about this territorial reptile in a 110-acre theme park and wildlife preserve. Fly down the Screamin’ Gator Zip Line, watch the Rookie Wrestling and discover Florida’s most famous animal in the dark at Gator Night Shine. Power stations don’t typically attract hordes of tourists, but this one’s a little different. 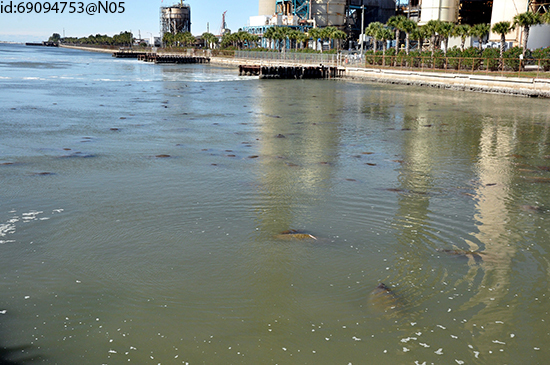 In fact, it attracts something else that, in turn, attracts the visitors: manatees. These stereotypically gentle giants are drawn to the warm waters of the power station’s discharge canal, making it one of the best places for spotting the elusive sea cow.